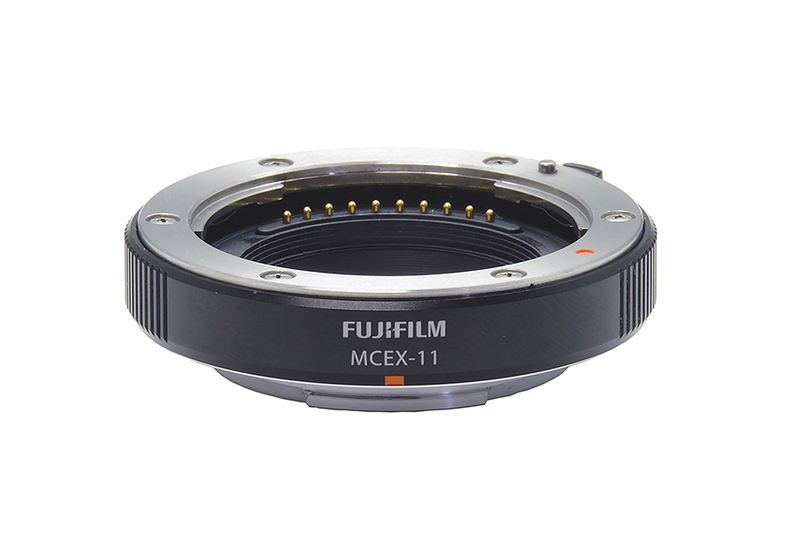 Macro extension tubes are inserted between the lens and the camera body and increase the distance between the lens elements and the sensor enabling users to focus on subjects much closer to the camera. 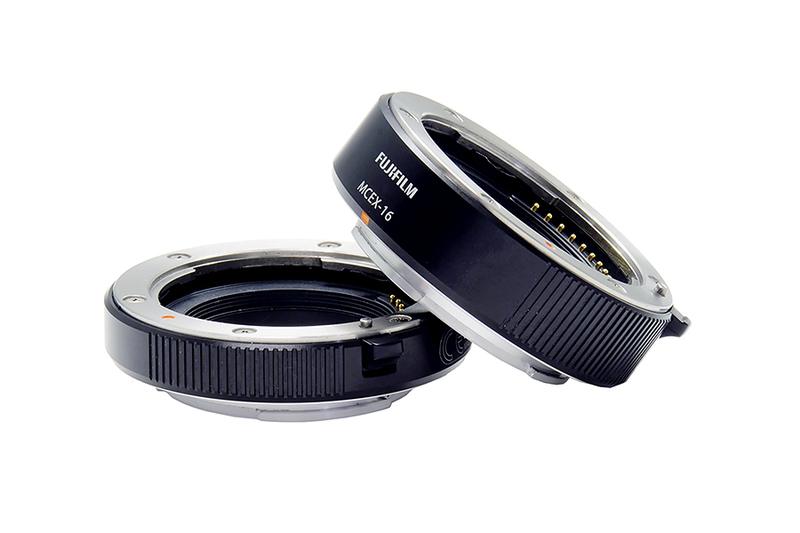 This offers users a choice of tube depending on the level of magnification required. 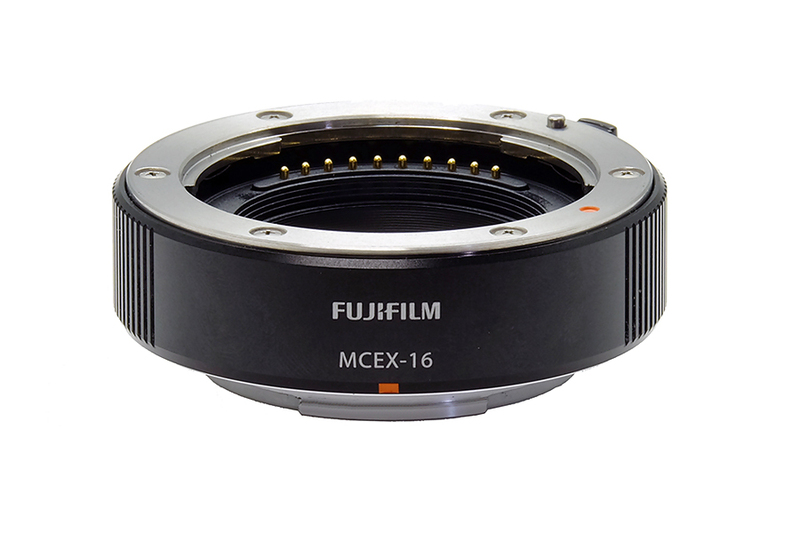 This table details the Working Distance (distance from the top of the lens barrel to the subject) and the Shortest Shooting Distance (distance from the image sensor to the subject) of each of the current Fujinon X Mount lenses with and without the tubes attached. Some tubes do not work with some lenses. These are indicated by the grey boxes. 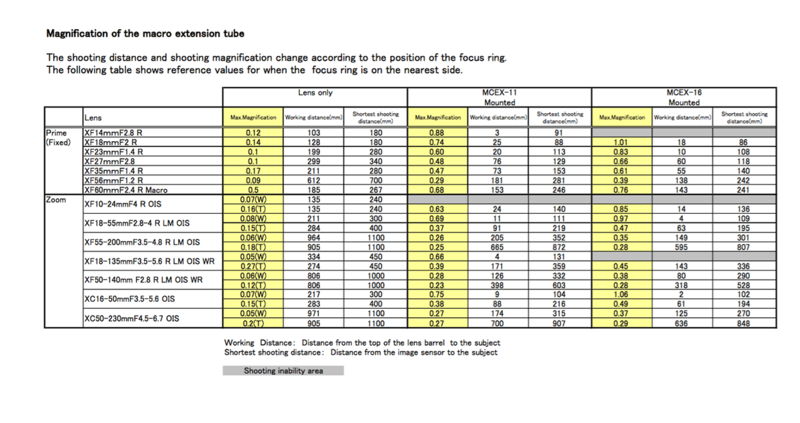 The shooting distance and shooting magnification change according to the position of the focusing lens group. The table shows reference values for when the focusing lens group is in the position to shoot the closest object.